Greetings from this second week of March here in Cape May. We have been experiencing gorgeous late winter weather! Temperatures are in the 60’s and the sun is shining. Cape May is truly awakening from its winter slumber and continues to bustle with weekend visitors, day trippers, and local proprietors prepping for the season. Here at Homestead we enjoy keeping our visitors informed as to the goings on around town. And with so many activities to mention, it’s easy to overlook one of Cape May’s most prized activities…Birding! That’s right; Cape May is one of the premier birding destinations in the country. And whether you are an experienced birder or a novice to the sport, there are events and activities suited for every “skill” level. As spring rapidly approaches it also welcomes the migration of multiple species of birds, many of which will be passing through Cape May and its surrounding natural habitats. Highlighting this migration is the 33rd annual World Series of Birding. This is the country’s largest birding competition! And not only is it fun for the entire family, it is also an exciting way to raise awareness and funds for wildlife support and conservation right here in New Jersey. This hands-on learning and exploration is by far more fun than could be had in the classroom, and it will surely be a Cape May experience to be remembered….maybe even a new family tradition! the New Jersey Audubon Society’s Cape May Spring Festival. 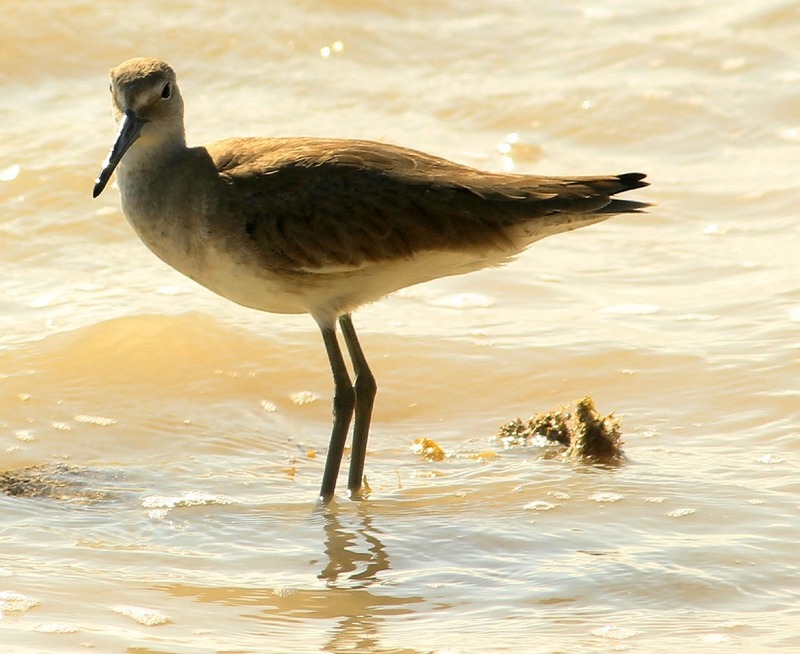 Set against the high tides of the May full moon, this festival offers a fantastic viewing opportunity for the multitudes of shore birds that will be visiting the area. Spurred on by horseshoe crab season (also an interesting attraction!) these avian species will be pausing on the Cape May beaches in droves to dine on one of their favorite staples…horseshoe crab eggs. The festival will feature traditional nature walks in prime birding locations throughout Cape May County. 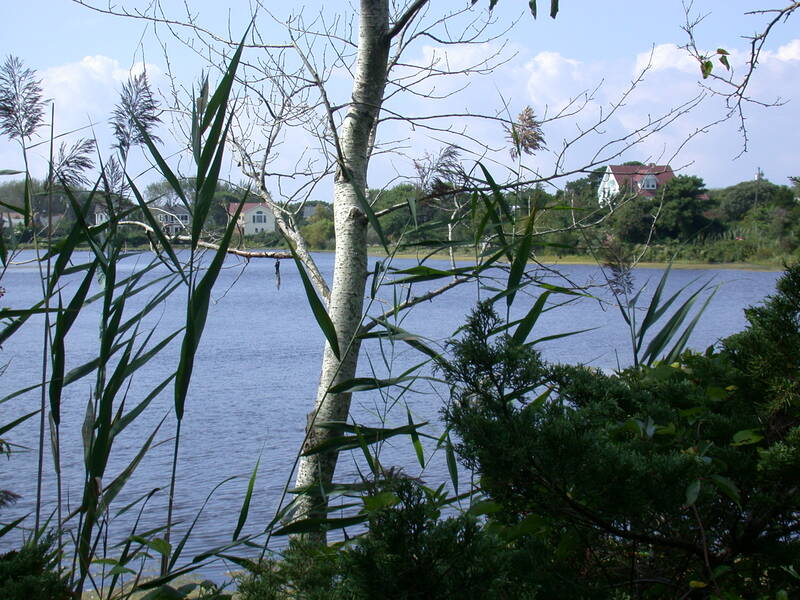 Of course, locations right here on Cape Island will be included such as Rea’s Farm and Cape May Point State Park. The Cape May Spring Festival will take Place Thursday, May 19th thru Sunday May 22nd 2016. More information, including registration details, can be found here. Also, if you’re interested in learning a bit more about horseshoe crabs (and the birds that love them!) 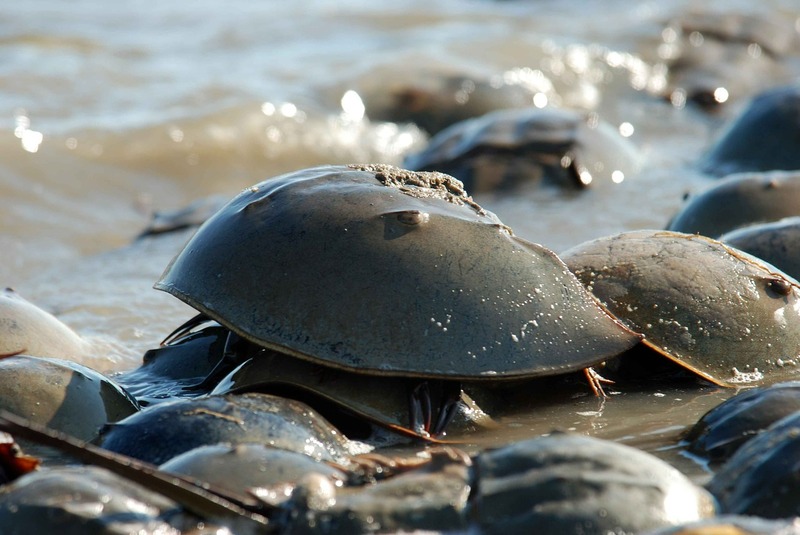 we encourage you to check out the Horseshoe Crab Census Program. Taking place throughout May and June, this program is offered by The Nature Conservancy and is a fun volunteer opportunity. Horseshoe crabs are among the world’s oldest creatures, yet most have never heard of them let alone seen one. So now is your chance! 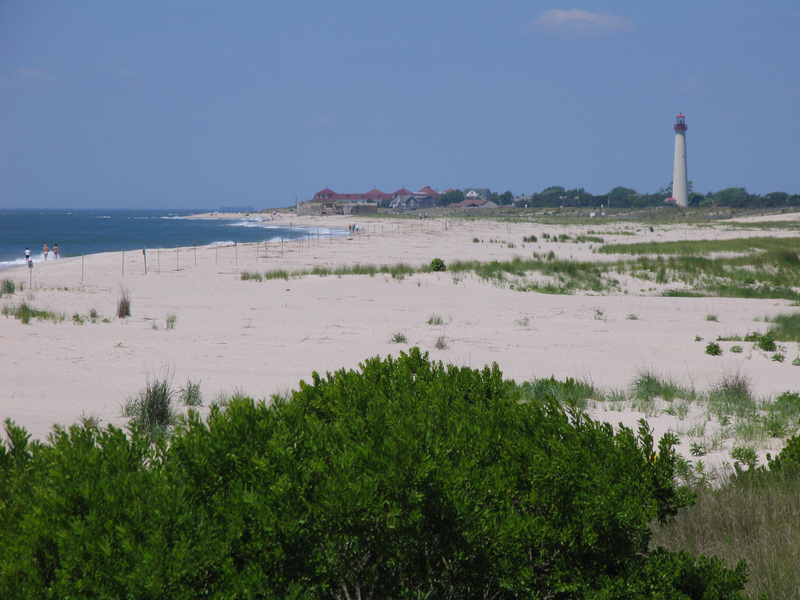 For those of you who are veteran visitors of Cape May, you know that Cape May Point is THE place to be for birding related activities and adventure. 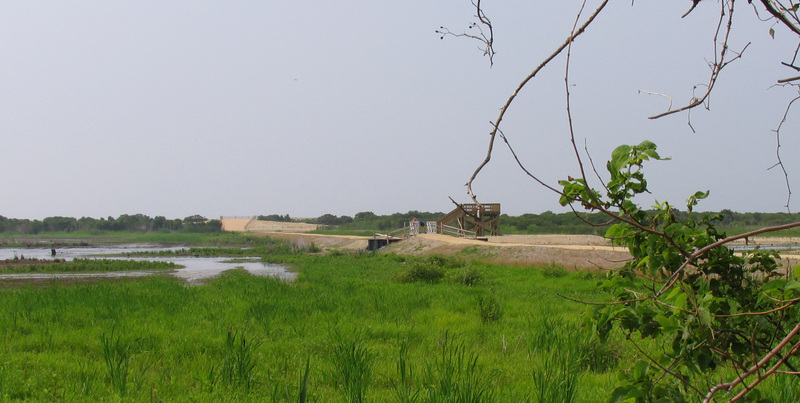 Every Saturday through April 9th, the Cape May Bird Observatory presents Birding Cape May Point. This guided walk takes place from 8:00 to 10:00 a.m. and is the perfect way to enjoy the sights and sounds of native spring songbirds and returning migrant species. As a bonus you’ll also reap the benefits of a nice Saturday morning workout, granting the opportunity to enjoy a guilt free lunch or dinner in one of Cape May’s many fantastic dining establishments. available for short term weekend rentals through the spring season. Many of these are located throughout Cape May Point and West Cape May, which make them absolutely perfect retreats for enjoying the best of birding…as well as Cape May’s myriad of additional activities and attractions. already enough reasons to visit Cape May this spring, world class birding is just another to add to the list. Accommodations throughout town will be booking quickly, especially for the World Series of Birding weekend. We encourage you not to miss out! Contact Homestead today and let us match you with the perfect rental for your needs. Remember too that summer rentals are filling up rapidly, and a spring visit is the ideal time to stop in or contact us to book your choice week now! We can’t wait to hear from you.